BE Grand Resort’s peaceful tropical setting offers the ideal environment for business meetings, celebrations, and weddings. Whether you’re in town for a conference or just looking for an exceptional environment, our dedicated team specializes in non-traditional event planning, and no request is out of the ordinary. With an oceanfront setting, state-of-the-art facilities, and attentive, professional service, BE Grand Resort offers an exceptional location for meetings or special occasions. The 208-room resort features a one-stop service offering you all the facilities and supports a productive and profitable meeting need. With our style, grace and efficiently friendly services, we offer a wonderful setting for your events. Please provide us the details of your meeting and our Sales & Catering expers will come back to you with a proposal that meets your requirements. 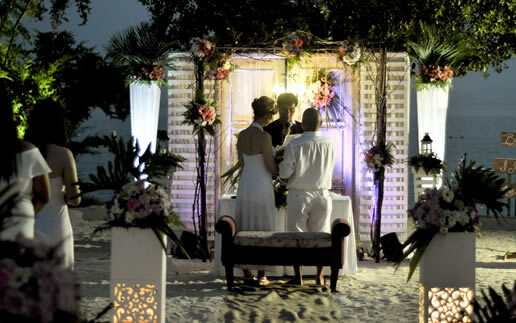 BE Grand Resort provides unique settings and unrivaled experiences for your special event. 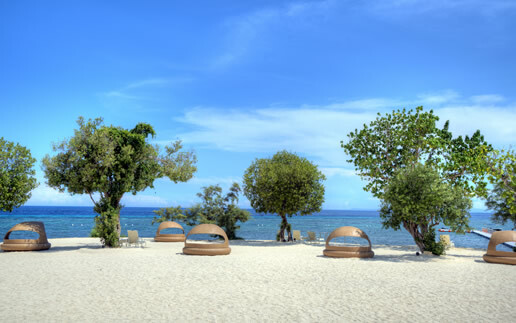 With a backdrop of breathtaking ocean view, choose from several fully-equipped and flexibly configured function room spaces ideal a variety of events. From small business meetings to large gala dinners, our dedicated Event Team will ensure no detail is overlooked. 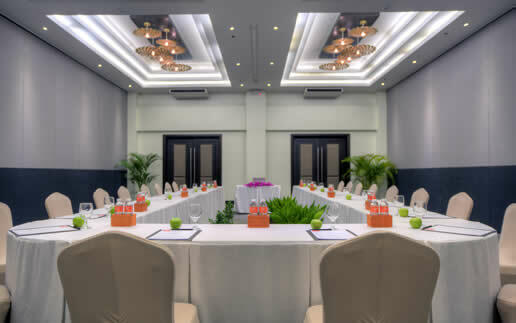 BE Grand Resort is perfect for those looking to get away from it all, but it’s also been designed to ensure that your business meetings an events run as smoothly as they can. Whether you’re in town for a conference or looking for an exceptional environment, you can rely on our dedicated team for even the smallest request. We have everything you need to get work done – so you can get back to the serious job of relaxing. Your perfect wedding and gracious celebrations start here. Celebrating the most important day in your life can be quite a daunting task, with so many things to plan for and consider. With our exemplary experience and talented team, BE Grand Resort can help assure that your special day combines panache with peace of mind.